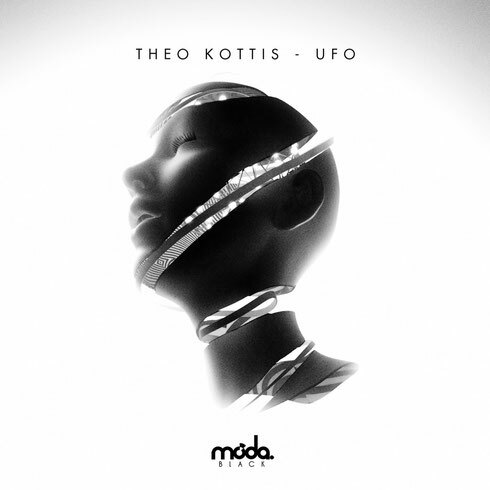 Theo Kottis has possibly been poised for big things ever since arriving on the scene a year ago with his debut ‘Waiting Game’, released on Moda Black. 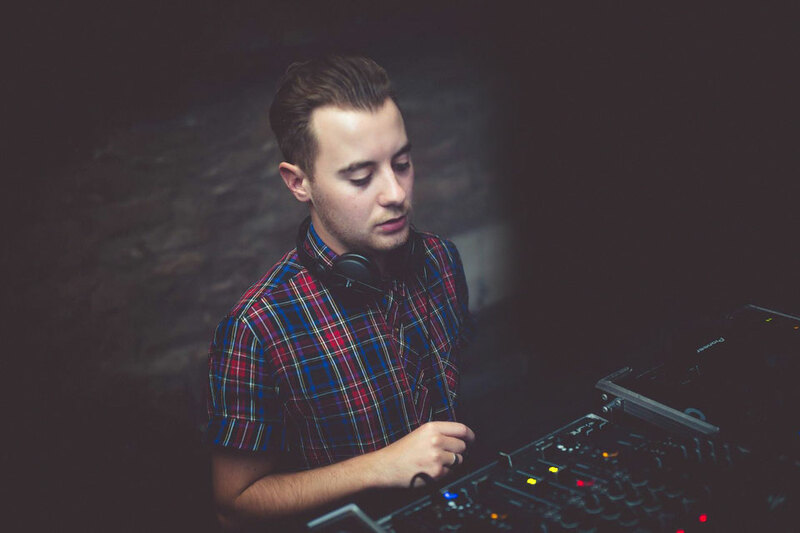 Having DJ’d alongside the likes of Jamie Jones, Tale Of Us and David August and apparently being able to count the likes of Pete Tong, Solomun and Simian Mobile Disco as fans, he has possibly established himself as one of the UK’s most exciting emerging talents. The Edinburgh based artist’s upcoming release on Moda Black will be the third of his journey so far and may be the best yet. ‘UFO’’s creative arrangements, unexpected evolutions and powerful punctuations make this slice of electronica a driving and emotive track. ‘King’s Day’, inspired by his Dutch travels, see’s Theo take things a little deeper. Kinetic arpeggios reflect off carefully shaped bass throbs and Tron-esque rhythms. On remix duty, Kompakt frontman Michael Mayer remoulds ‘UFO’, underpinning the groove with powerful toms, layering the original assets with haunting synth riffs. ‘King’s Day’, however, is passed to rising Spanish talent Sau Poler, who delivers an organic instrumentation that adds a fresh layer to the original, whilst maintaining all the tension.